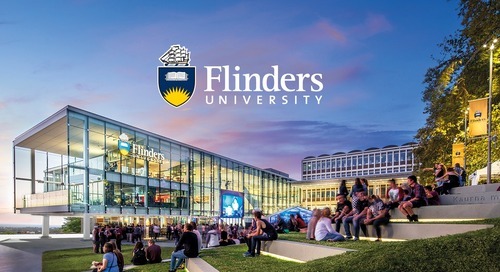 Flinders University, a leading educational institution in Australia, is using Boomi to power a cloud-first strategy, modernizing IT and delivering seamless digital experiences to students and staff. 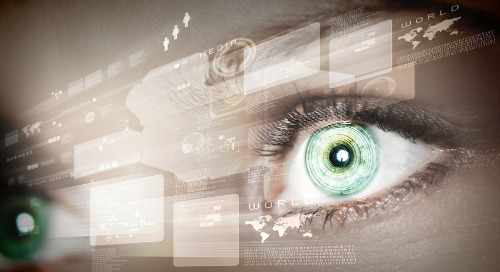 Do You Have a Digital Transformation Story to Tell? 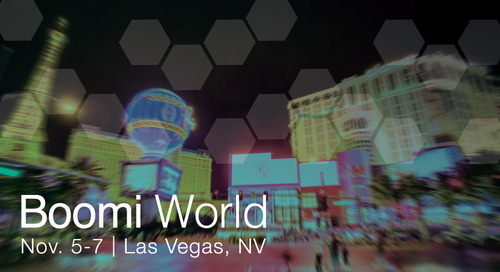 Tick Tock, Tick Tock. 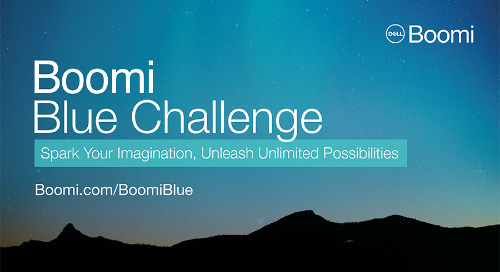 The deadline for Boomi Blue Challenge entries is February 15, 2018. 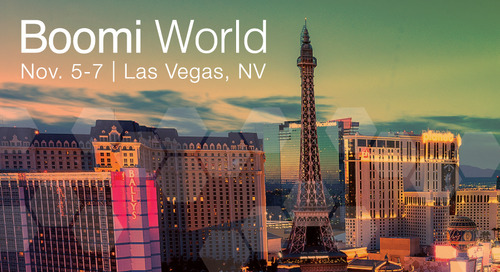 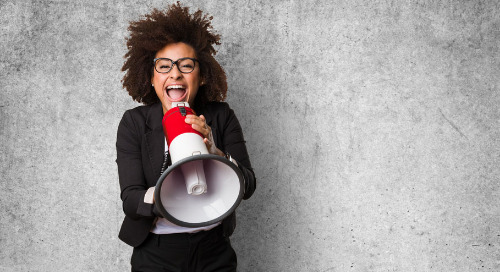 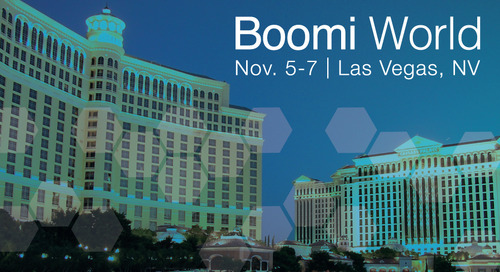 Tell us how Boomi is helping transform your organization and win a trip to Boomi World London! 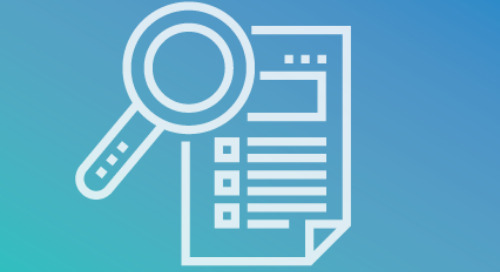 Read the in-depth study from Forrester Consulting. 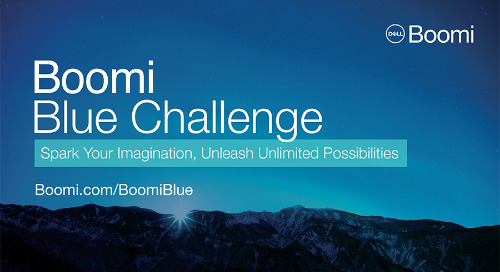 Learn how Boomi brings speed, agility and cost-savings to large enterprise organizations. In this interview, learn from integration expert, Britto Parthalomew. 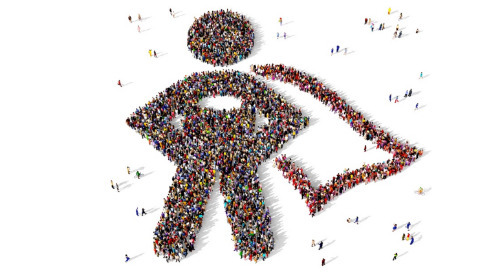 Read the story of his career and how he approaches enterprise integration projects. 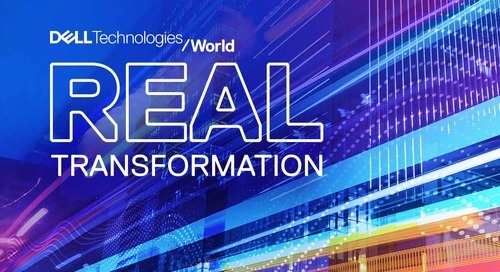 Tell your digital transformation story. 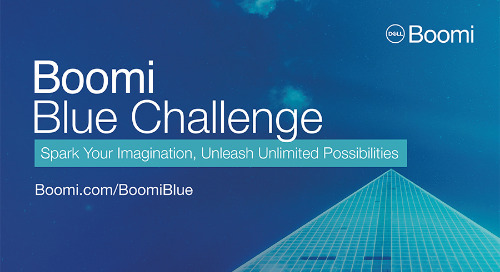 Enter the Boomi Blue Challenge 2018 for a chance to win a trip to the Boomi World Tour in London. 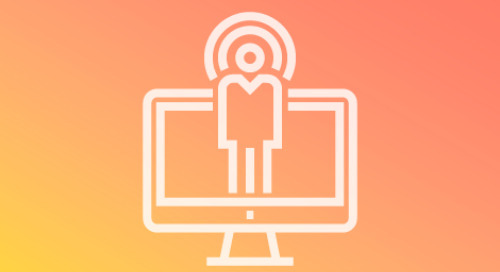 For Boomi, partners are an essential part of how we develop, launch and deliver our platform and expertise to mutual customers. Boomi will continue to invest heavily in our partner network.